Picking up from where When Children Can be Tried as Adults: Direct File FAQs (Pt. 1) left off, here we will continue to answer some common questions people have about direct file cases. Q: What is the youngest age at which a juvenile can be tried as an adult? 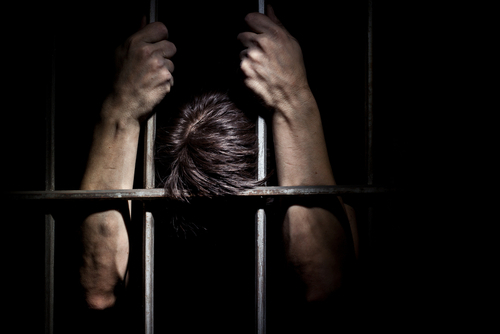 According to Colorado law, children as young as 12 can be tried as adults in Colorado. Here are some more answers to common questions about direct file cases. Q: What are typically the circumstances under which a DA will directly file a juvenile case in the adult court system? The juvenile was at least 16 years old when he allegedly committed the offense. The juvenile is charged with a class 1 or 2 felony crime. The juvenile is alleged to have committed a violent sexual assault. The juvenile has been convicted of at least one prior felony offense and is alleged (in the current case) to have committed a violent crime or some type of sexual assault. The juvenile has previously been charged as an adult in a prior case. Q: Can the court, instead of the DA, transfer a juvenile case to the district court? The juvenile was 14 years old when he allegedly committed any offense that would be a felony if an adult had committed it. Be sure to check out the upcoming conclusion to this blog for some additional important info regarding what happens when juveniles are tried as adults in direct file cases. Work relentlessly to resolve your child’s case as favorably and efficiently as possible.